Okigwe is a city in Imo state, Nigeria. This city is referred to as the third largest city in Imo state. 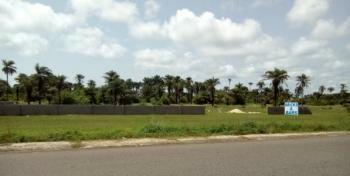 Okigwe lies between the Port Harcourt-Enugu-Maiduguri rail line. Thus has grown into a major cattle transit town for the southeast and south subregions. Okigwe had a population of 132,237 (2005 census). Most of the population is made up of immigrant workers from other states. It is a Igbo speaking city and Christian religion is dominant. This city Okigwe formerly housed the old Imo State University, which is now Abia State University. Okigwe has various tourist and historical sites. The Federal Government College in the city has remained one of the best unity schools in Nigeria. Okigwe remains one of the bread baskets of Nigeria with terrace cultivation practiced on its hilly farmlands. 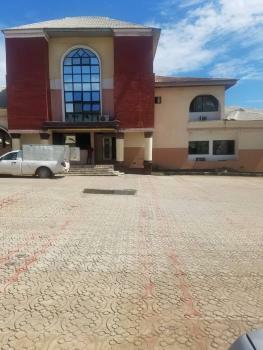 Okigwe also boasts many good relaxation spots such as Alexandra Suites & Hotels Ltd in Imo state which is situated at No 1 Alexandra Ave, Umuchima Road, Ubahu. St. Mary's Cathedral in Okigwe is the seat of the Roman Catholic Diocese of Okigwe.